East Vancouver just will not show signs of slowing down when it comes to brewery openings. The latest brewery to open up in the neighborhood is in a very familiar spot to craft beer junkies as it is the old location of Powell Street Craft Brewing. The outside of the building looks quite the same although Doan’s Craft Brewing Company has completely changed the interior of the space. One of the first things you notice once inside the brewery is the much larger tasting room that is actually a licensed lounge! They have done some amazing work to manage the space and pack table and people into the room. There is a very interesting and prominent mural on the wall and a growing growler collection from around BC. For their opening they have three beer on tap for you to try and enjoy in their Kolsch, ALtbier and their Rye IPA. I was able to take a quick walk back into the brewery to see if anything had changed since my last visit (Click here to read about it). Not a lot has changed back in the brewhouse but it is still amazing how much really is packed into this tiny space. 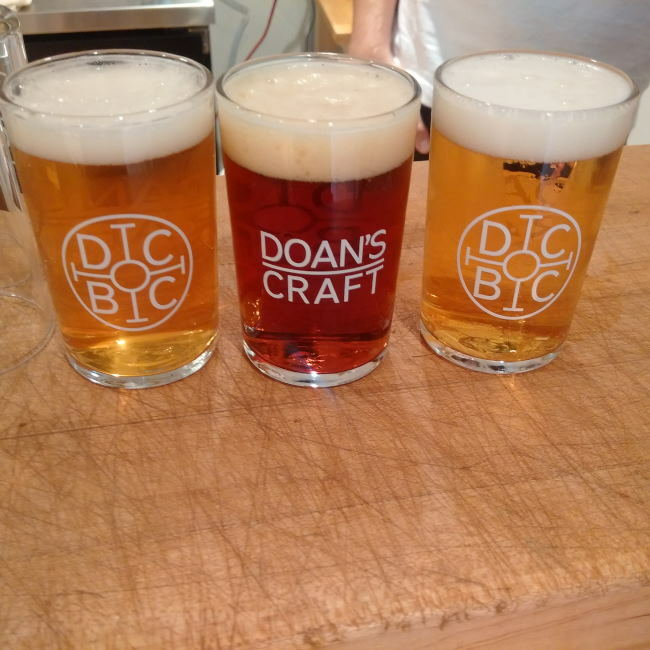 I have hopes that Doan’s Craft Brewing Company is just busy enough to see out their beer as their new batches are released so that there are no down times. Fingers are crossed! I am really excited to see what the future brings with this brewery as they launched with some really good beer. They are also genuinely great people and it makes you want to root for them just that much more! 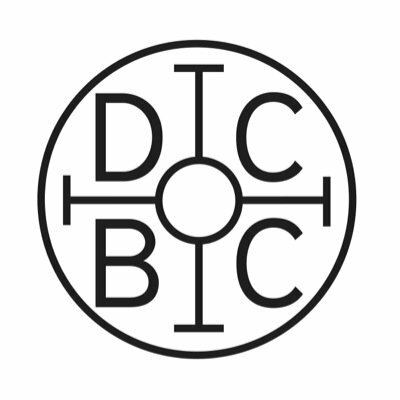 This entry was posted in Brewery and tagged altbier, bc, brewery, brewing, canada, craft beer, doan's craft brewing company, east van, east vancouver, kolsch, lounge, nano brewery, rye india pale ale, rye ipa, vancouver. Steve and I tried several beers. Very good.